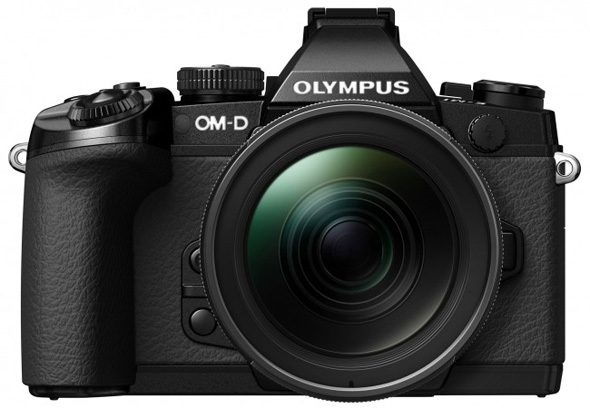 Olympus has just announced its new OM-D E-M1 Micro Four Thirds flagship camera. The E-M1 features a new 16.3MP Live MOS sensor, a high-speed AF system, a 2.36M dot 1.48x electronic viewfinder, TruePic VII image processor, a built-in 5-axis image stabilization system, continuous shooting mode up to 10 fps, full HD 1080p up to 30 fps video, a 3" tiltable touchscreen LCD, and built-in WiFi connectivity. 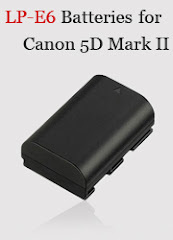 The camera will be available in October for around $1,400 (body only). In response to the demand for a compact system camera as powerful as a professional DSLR, Olympus introduces the OM-D E-M1®, its new premium flagship camera and worthy Micro Four Thirds successor to the Olympus E-5 DSLR. The E-M1 has a revolutionary design for advanced photographers looking for a high-performance tool in a compact system camera package. The powerful E-M1 is packed with incredible speed and image quality that rivals full-frame DSLRs, in a portable yet lightweight body designed to go anywhere.